You do not have to worry about the diet as Helen and I will assist you every step of the way. The HCG Diet Plan needs to be followed quite strictly as this will assist with your weight loss. 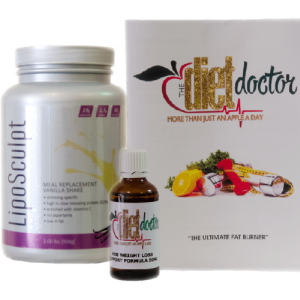 Unlike other diet programs you will not gain the weight even after stopping the hcg diet. When you are injecting the hcg into your system it will reprogram the hypothalamus part of the brain, which is responsible for your eating habits.